Maggie grew up in the Chicago, Illinois area. 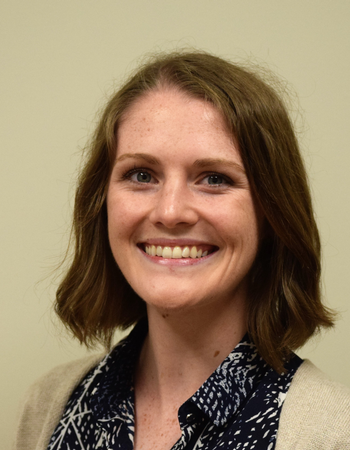 She recently moved to Danville after completing her master’s degree in urban & regional planning at the University of Iowa. She now works for the Center for Housing Educations and the Danville Neighborhood Development Corporation. Outside of being an awesome planner, Maggie enjoys reading, biking, and hiking.